This is the Singapore Chinatown edition of "Heritage on foot", which contains details of more than 100 heritage sites in Singapore Chinatown, organized into 7 walking trails. Follow the trails to explore the historical sites on the streets of Chinatown and learn about Singapore history. 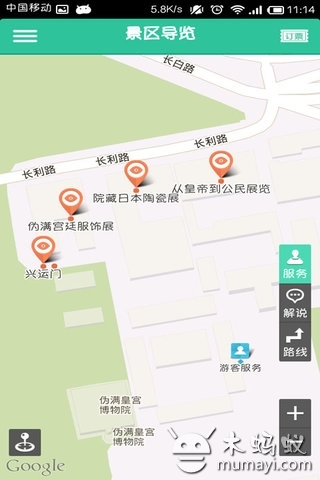 This app uses Location Services to show the locations of the sites on Google Map, and their distances from you.